Garage main floor plan with upper floor mother-in-law style suite. Exterior views of the garage. This house features a garage slab. A shed style roof plan designed with I-rafters. 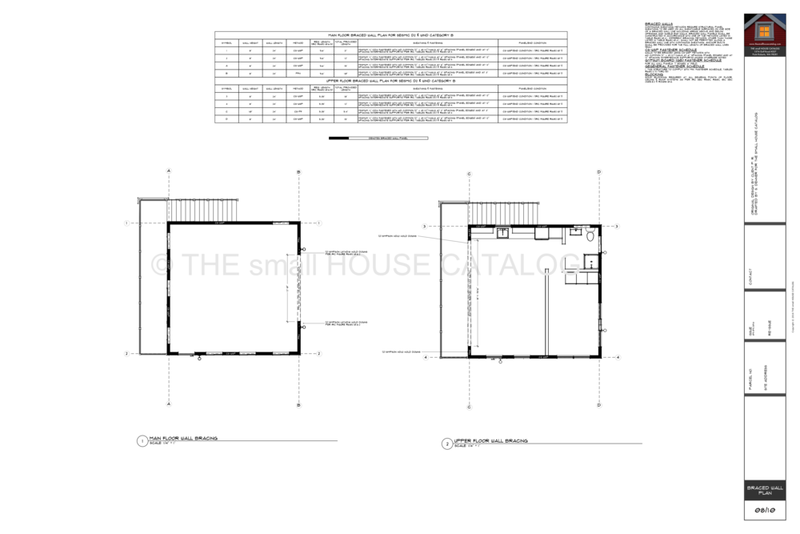 Dimensioned details for the kitchen and bathroom are included. 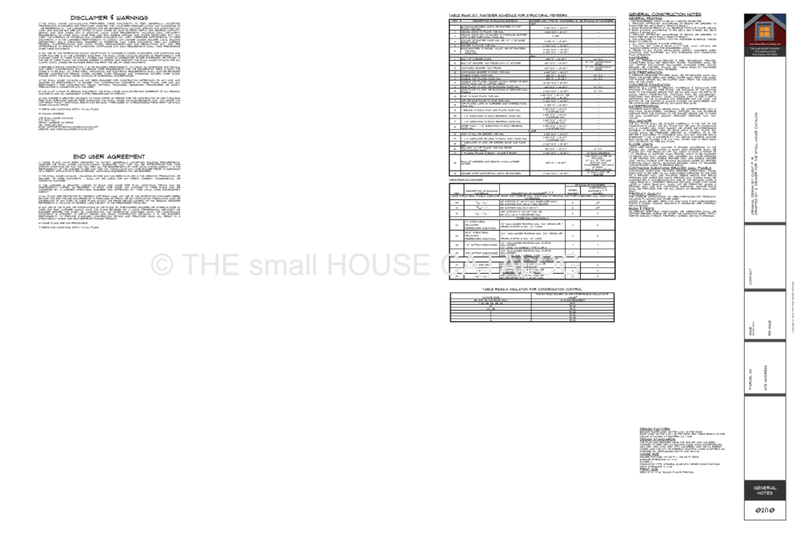 Seismic D1 and high wind shear wall plan. This small garage and guest suite combo includes a basic electrical plan to get you started. Modern double garage with second floor guest apartment. The Manzanita is a modern shed roof apartment & garage featuring a small kitchenette, 3/4 bathroom, one bedroom and a spacious living area with wraparound porch. A double car garage below with ample glazing for natural light. 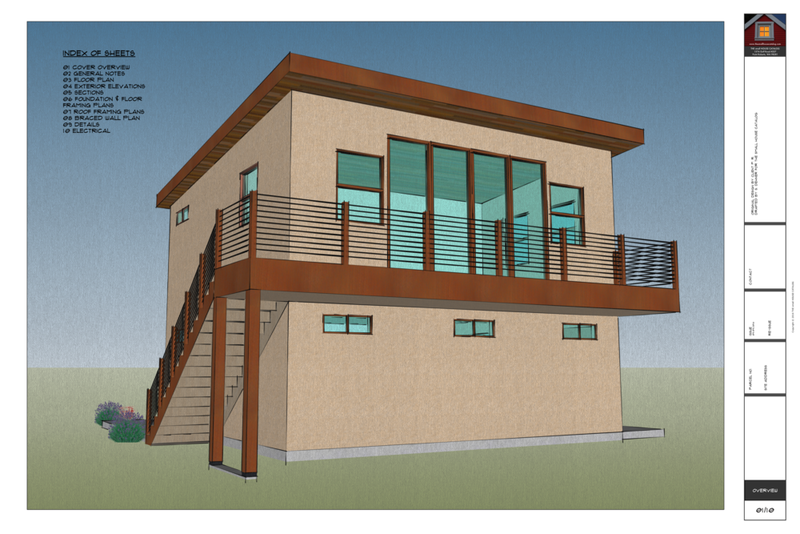 A modifiable SketchUp Model is available for this plan. Shiplap Siding for a Small House!